Every workplace values mental health. 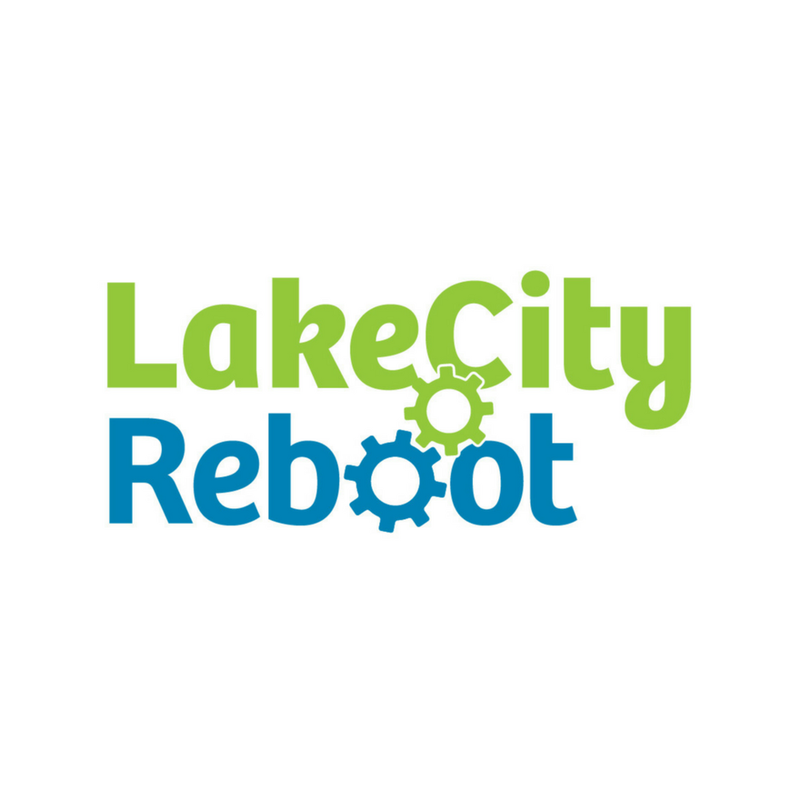 LakeCity Works offers on-site experiential opportunities for people living with mental illness, including computer repair, recycling initiatives, retail experience, woodworking and services for seniors within its expanding micro enterprises. In helping clients achieve healthy minds and healthy lives, we are committed to fostering resilient and empowered communities. 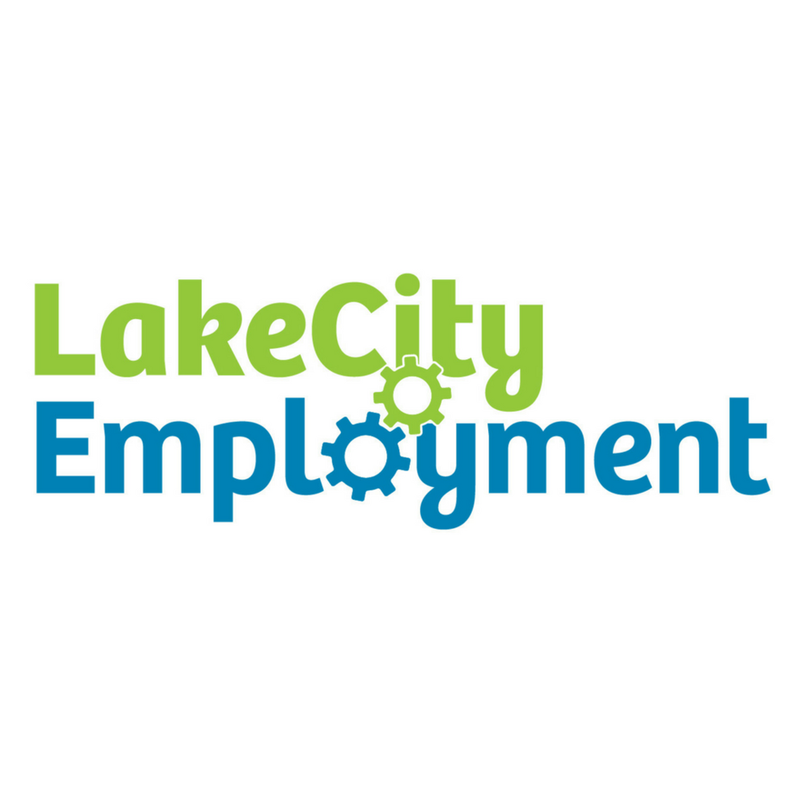 Learn more about our employment services, social enterprises and therapeutic programming below. Click each of our ventures below to learn more.